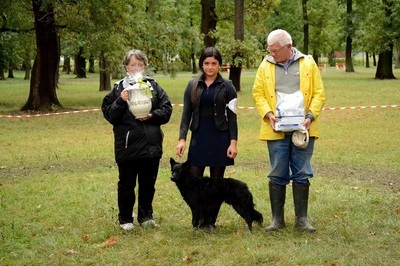 21 May 2016 - MME Club Show & Herding test, location: Portelek, Szarvas Tanya as in 2015 we will have herding instinct test and possibility for herding. 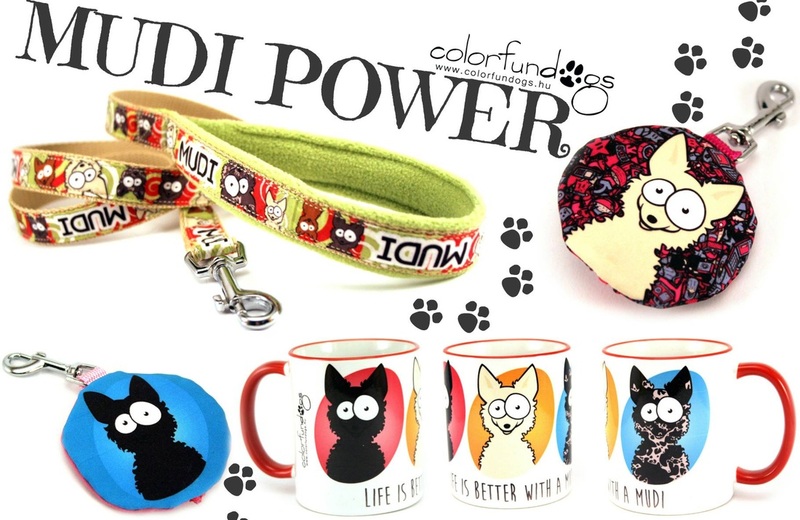 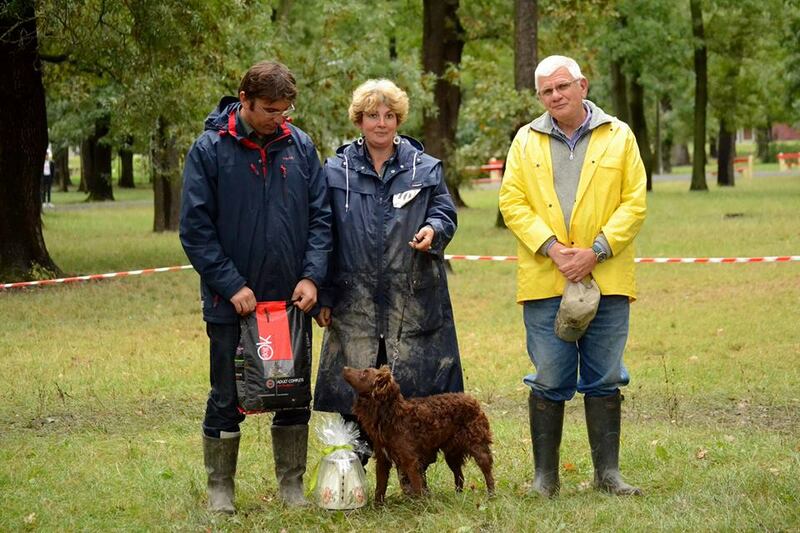 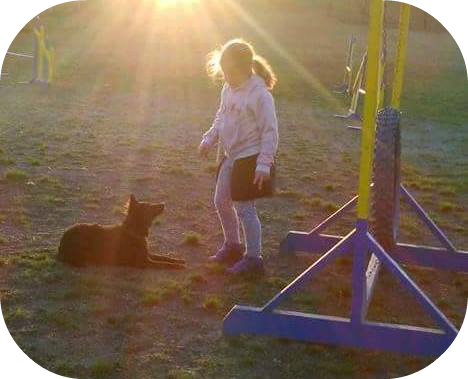 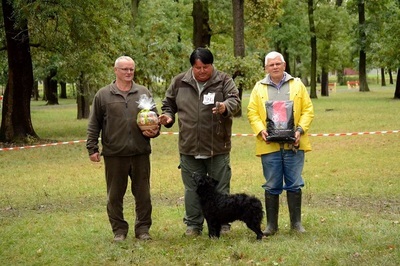 At the show the judge will be Antal, Ferenc FCI show judge, at the herding test Zsíros, Csaba FCI herding judge. In herding our help will be Szarvas, Petra. 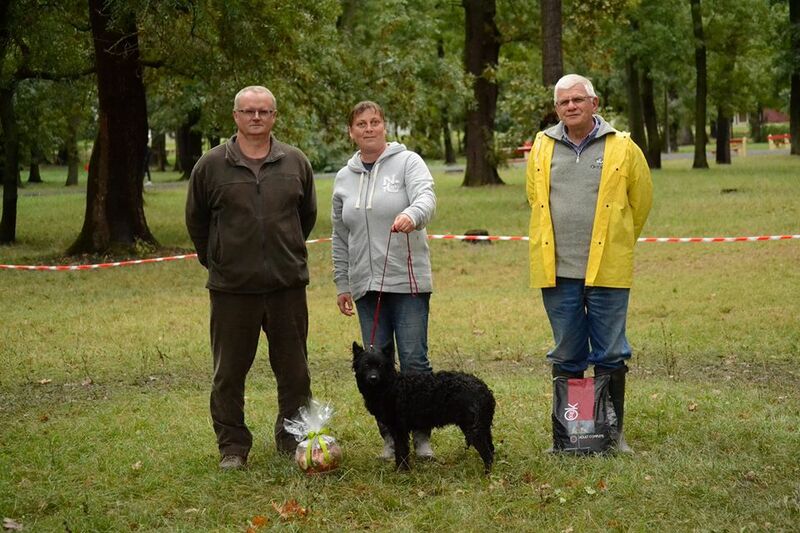 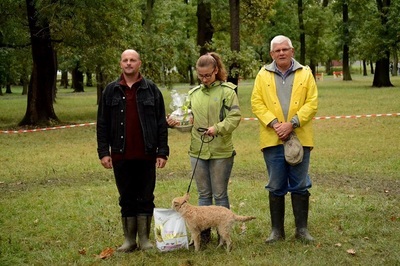 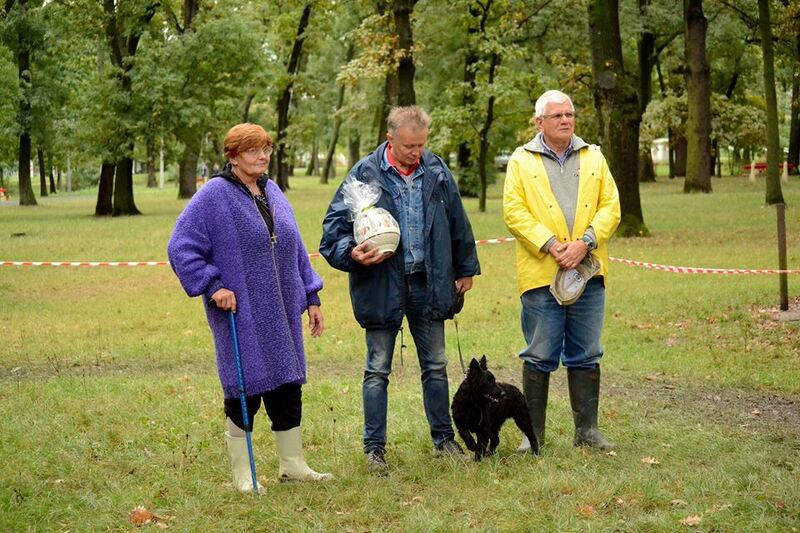 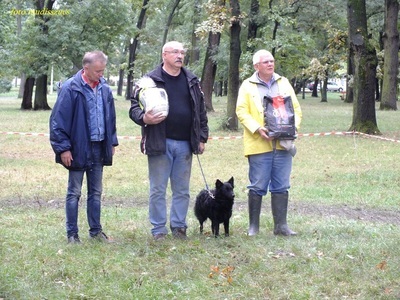 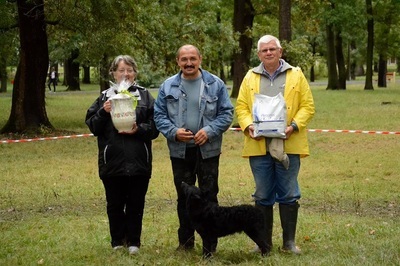 26 September 2015 - big mudi meeting: 1st Mudi Festival at Kisújszállás, Erzsébet-liget as part of the local traditional festival, "Kivilágos Kivirradtig Feszivál"
At this meeting each class will be judged by an old breeder, Main Price is a Wellness Weekend! ENTRY is Closed for the 2015 MME Club Show! 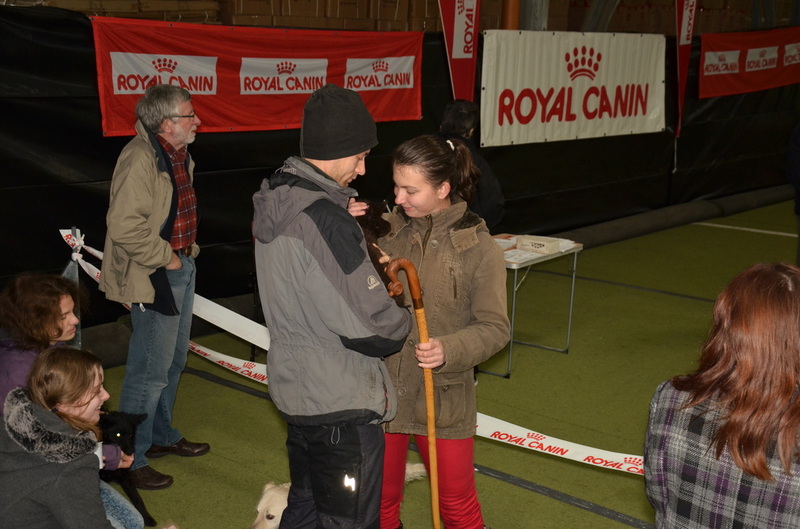 40 dogs are entered for the show, 15 for the herding instinct test! 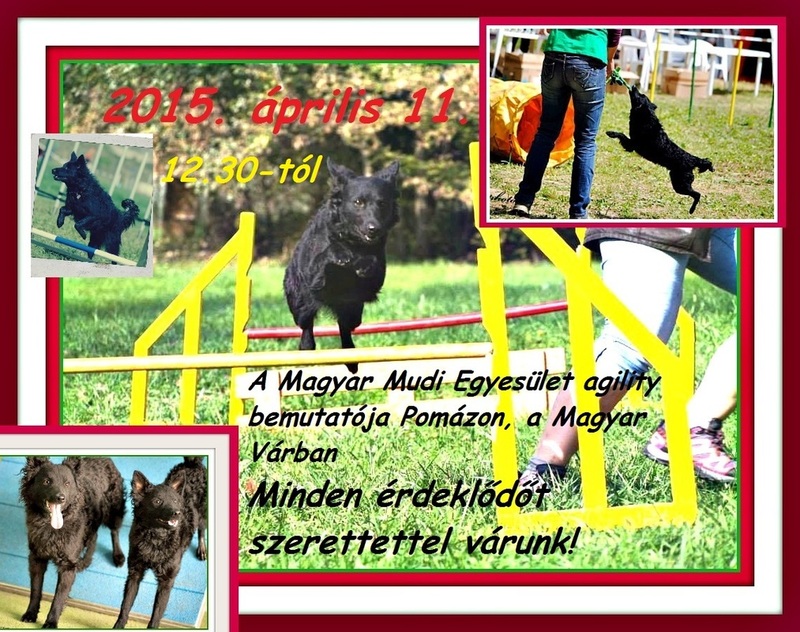 - "Magyar Pásztorkutyák Munkaversenye" (Hungarian Sheepdogs' working trial) - Spring competition! Starting at 9 a.m.